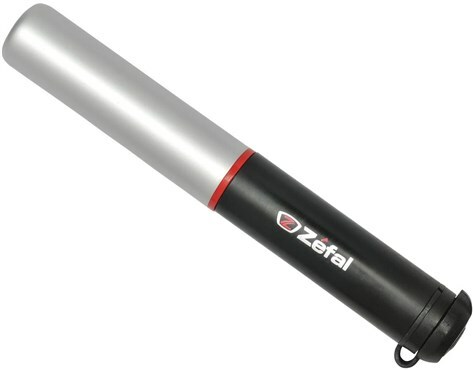 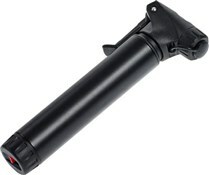 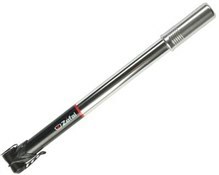 The Zefal Air Profile FC01 Z Flex Hose mini pump will come to the rescue if you get a puncture on the go. 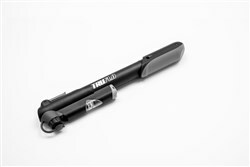 Compact enough to fit into a saddle bag or pocket, it will inflate enough air for you to amble home. 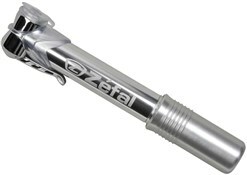 It's great for mountain biking as it has mud protection to prevent dirt and stay clean.